Yes, yes, yes we all know not to judge a book by its cover and rather look deeper at what’s inside, but nobody can overt their eyes from anything they find aesthetically pleasing. It is true what they say about first impressions: they do last and everyone desires a quality product, packaged within an attractive shell. Sure your headphones need to provide quality sound unrivaled by any other manufacturer but this piece of hardware is just as much an accessory as a bag or a watch would be. The image conscious afi cionado amongst us would need the headphones to look the part too… enter the Regent wireless headphones from Sudio. 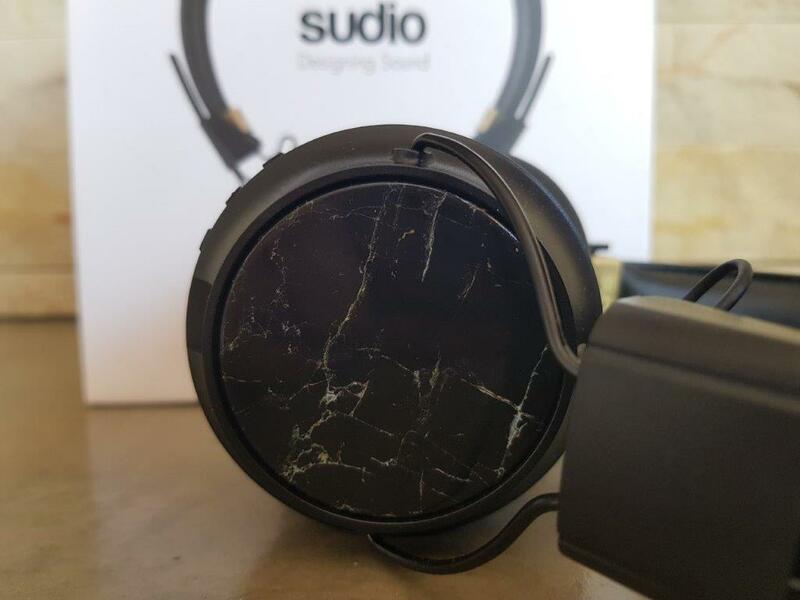 Sudio stems from Sweden, so it would be safe to assume that the design of the company’s ear- and headphones would be superior. The design did not disappoint. 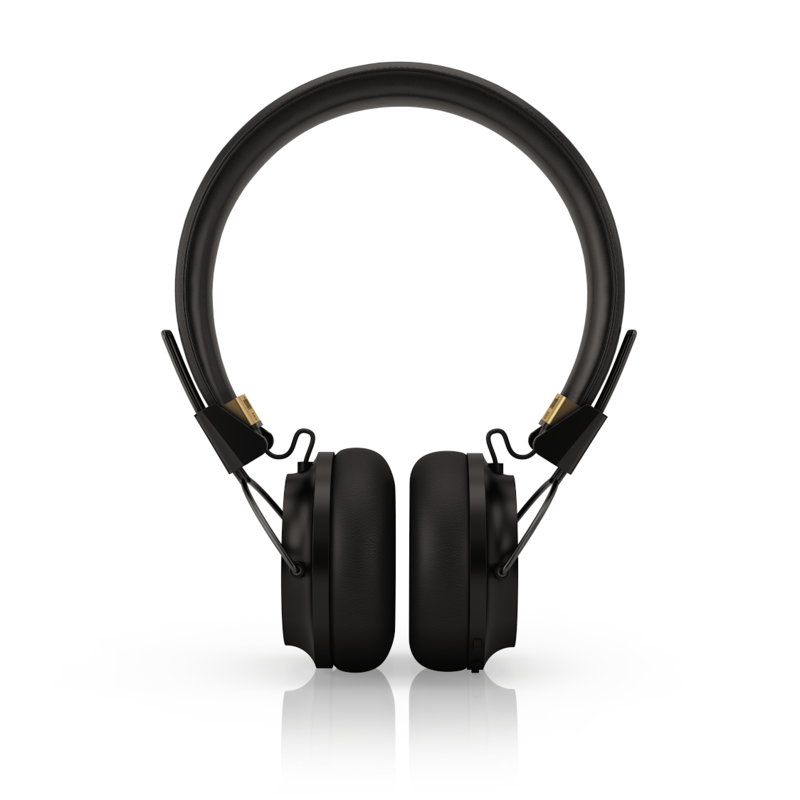 Simple and sleek, neat and clean are all words that come to mind when describing the Regent headphones. The soft ear cushions were especially comfortable, while the foldable design made them compact and perfect to pop in a bag for any commute. The Regent also has a built-in microphone and three-button remote on the right for stop and play and volume up or down. I can’t fault Sudio Sweden when they describe their product as giving “impeccable balance of instrumental tones and noise clarity” where “the musical elements seamlessly knit together to create an unmatched listening experience.” Basically, it’s true. How Bluetooth has changed our lives. No Bluetooth = lots and lots of wires and cables. The Regent has Bluetooth 4.1 technology within a 10m range and has 24+ hours of continuous play. I also had no hassle connecting them to my iPhone, my laptop and my iPad. Trust me that struggle is often quite real but the enthusiasm by the Regent to make “friends” was really impressive. An interesting feature and not really a necessary one, are the interchangeable caps. Already quite attractive, the headphones offer what I would deem a “wardrobe change”. 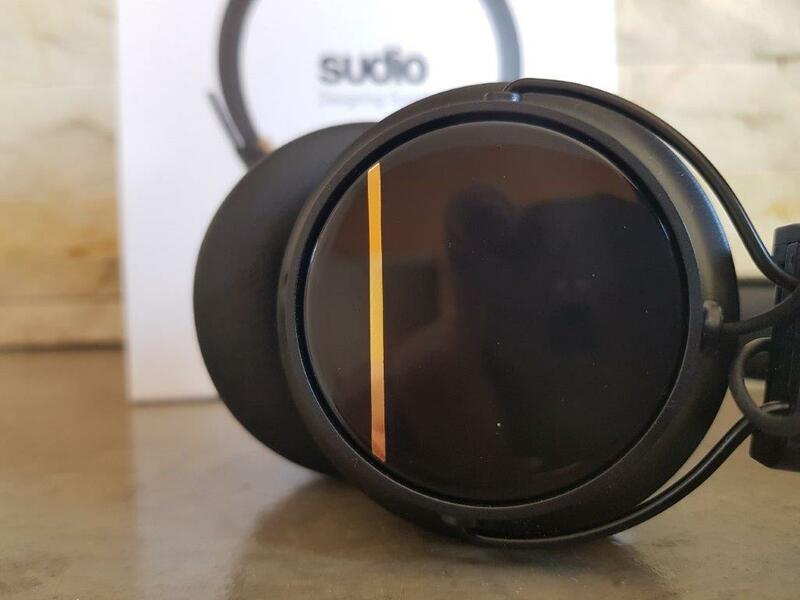 According to Sudio changing the caps “allows for personalization”. The side panels of the actual headphones are swappable. I was given a marble look which I thought was great but wasn’t necessary because the Regent just are so neatly designed and quite stunning. Twist and turn and change was all it took to transform the look. Not difficult at all.